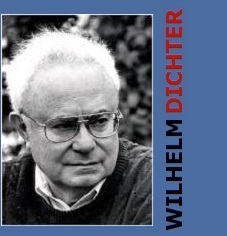 In Dichter's narrative, the segments of his experience are brief, disconnected elements separated by blank spaces. The result is a transcendental story. The stories Mr. Dichter tells are bitter and fresh, with a new level of detail and vividness. Few books tell us so much about the consciousness of Poles of Jewish origins, both in the times of the worst repression and in the periods when they held high official positions and constituted a privileged caste.